The Healthspan Porthcawl 10K forms part of the Healthspan Wales 10K Series. The series includes four 10K races – the Brecon Carreg Cardiff Bay Run, ABP Newport Wales 10K, Porthcawl 10K and Barry Island 10K. The Healthspan Porthcawl 10K is an exciting addition to the town known for its surf, sports and coastal walks. A summertime hotspot for both locals and visitors – the town is known for shining under the sun. The all-new race will take place on closed roads and take in the Porthcawl seafront including one of Wales’ most famous surf spots – Rest Bay and the picturesque Sandy and Trecco Bay’s. It will also journey through the town centre and historic Grand Pavilion, with a view to the town’s most iconic landmark – the Porthcawl Lighthouse. Sun, sea, and sand provide the backdrop to the Barry Island – the fourth and final race in the Run 4 Wales 10K Series. The Healthspan Porthcawl 10K forms part of the Healthspan Wales 10K Series, part of an innovative partnership between Healthspan, the UK’s leading direct vitamin and supplement supplier and Run 4 Wales, the team behind Wales’ largest mass-participation running and cycling events. It’s been launched to emphasise the principles of staying active, eating well and being positive to those who want to achieve a greater sense of overall well-being. The Brecon Carreg Cardiff Bay Run, ABP Newport Wales 10K, Barry Island 10K and the all-new Healthspan Porthcawl 10K make up the series. It has created a platform for engagement with those that are new to the fitness world and need that extra bit of encouragement and support. 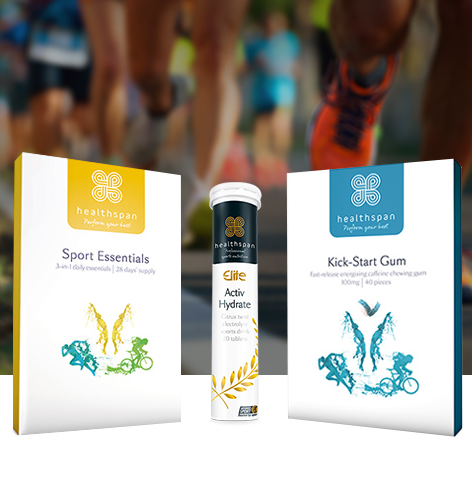 Finishers in each race are given the opportunity to sample Healthspan products and three lucky groups of social media recruits were recruited to join Team Healthspan in 2018 and take on the races together. The group of 30 runners were helped every step of the way by a range of Healthspan goodies as well as the expertise of Healthspan ambassador Iwan Thomas, who joined the team on the start line of the Brecon Carreg Barry Island 10K. 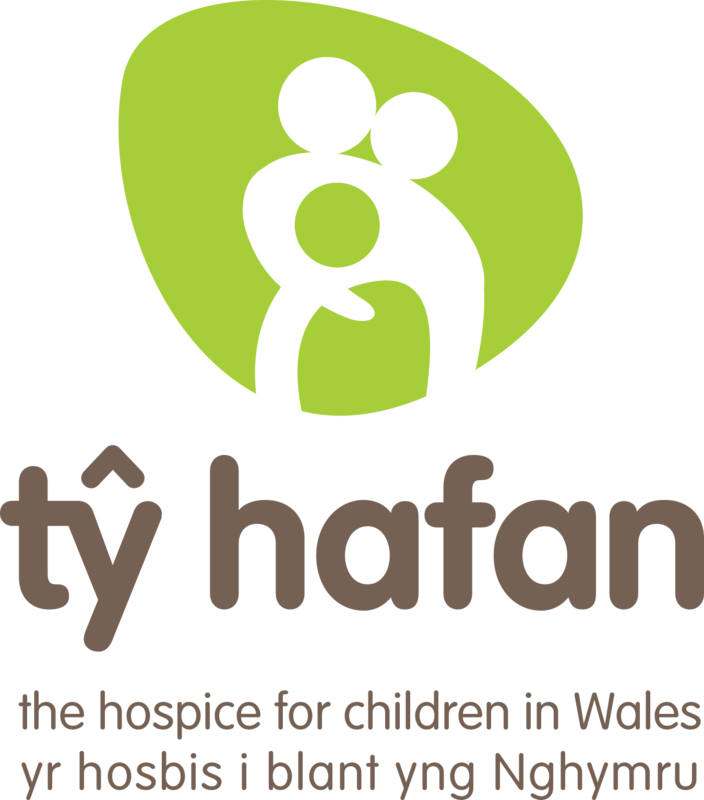 In 2018 Healthspan ambassador Iwan Thomas started and ran the race, and Healthspan donated £10 per runner for every participant who beat the former World Champion to the race’s Lead Charity, Tŷ Hafan as part of the #IBeatIwan campaign. 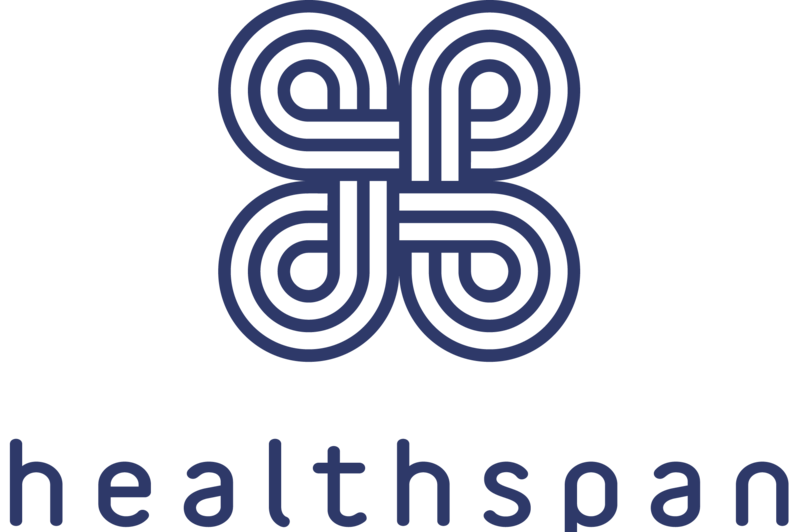 Stay tuned for exciting Healthspan 10 Initiative activities across the series in 2019!